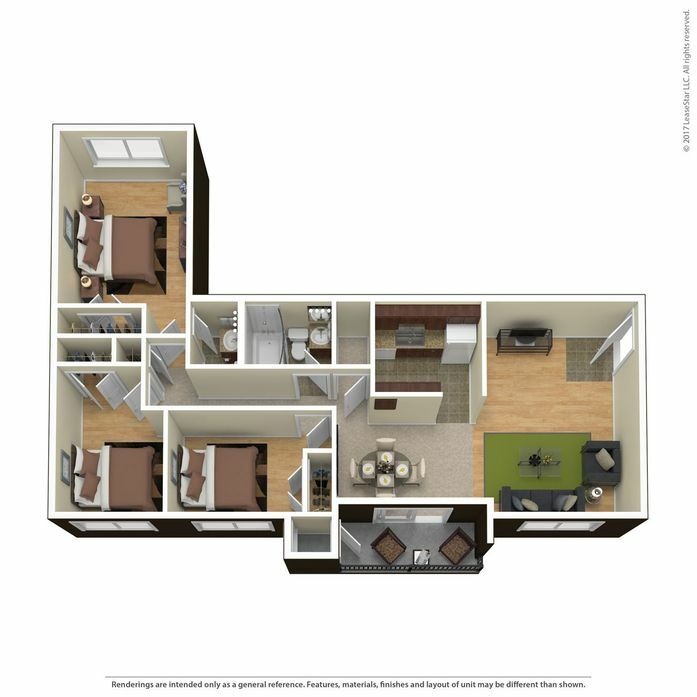 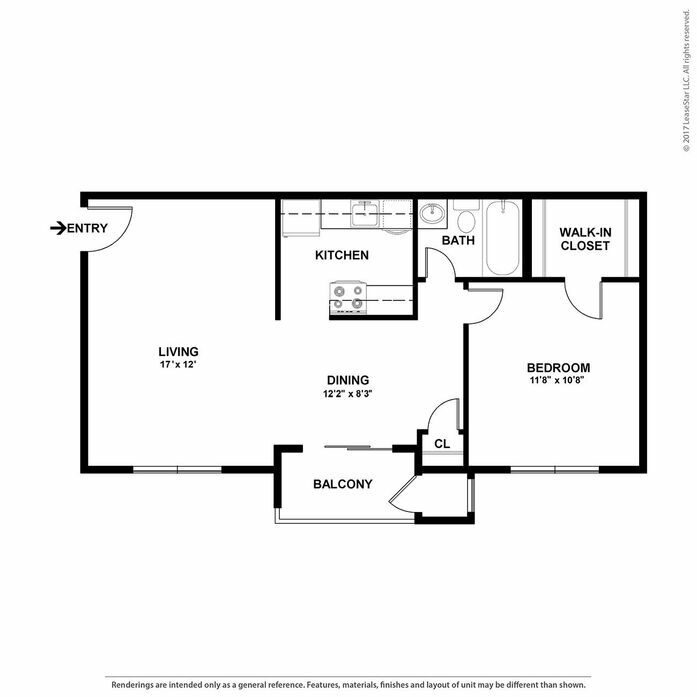 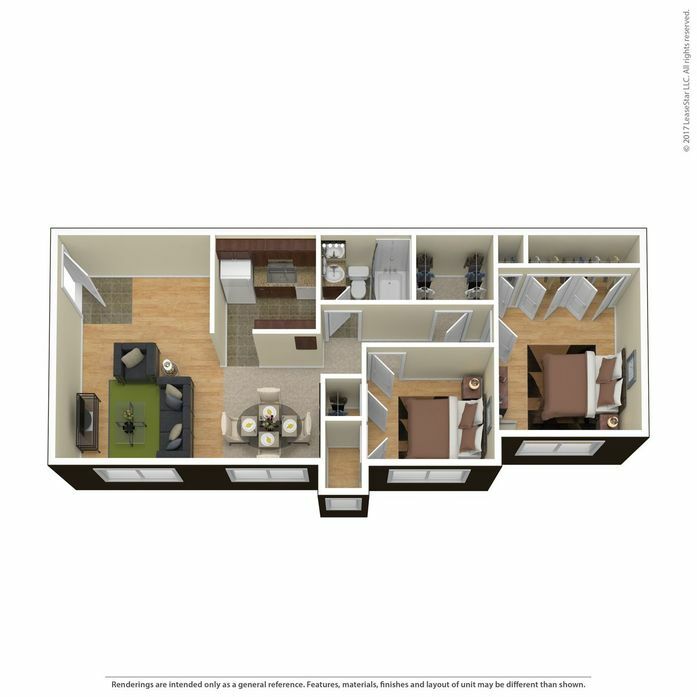 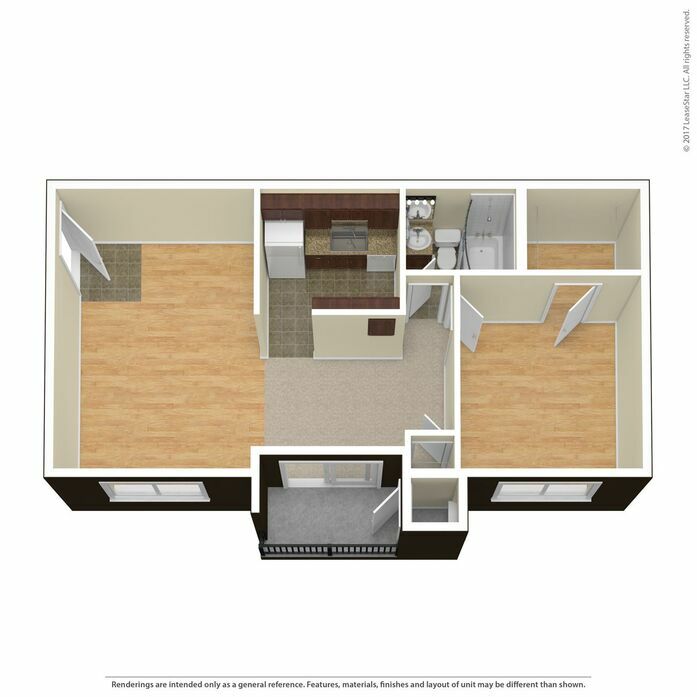 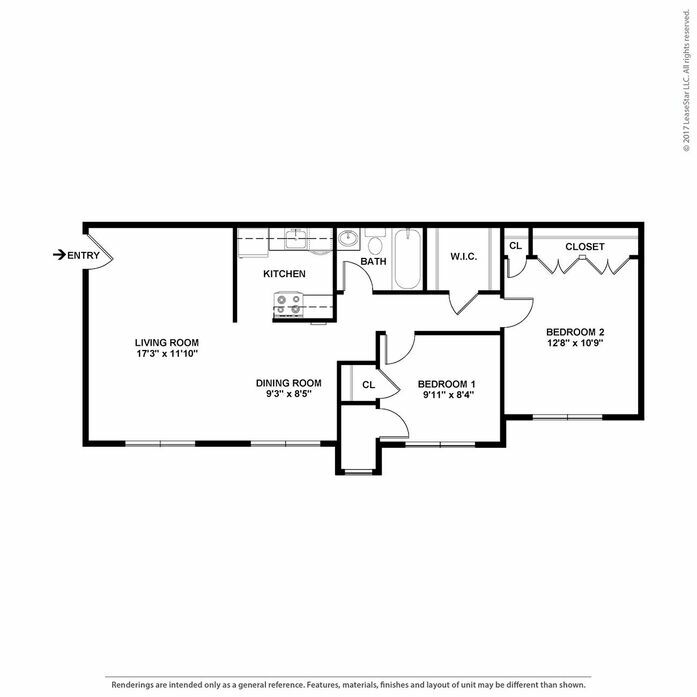 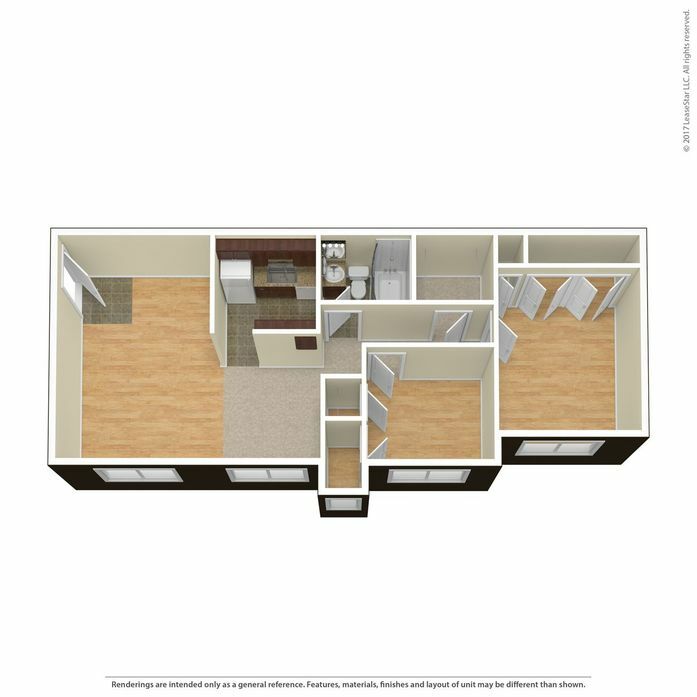 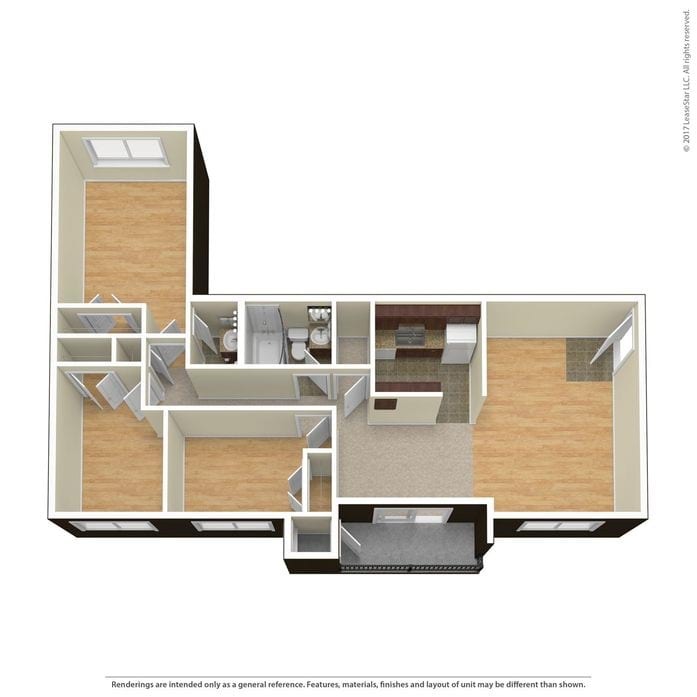 Stony Brook Apartments features three spacious floor plans to offer you the best in affordable apartment living in Alexandria, VA. Accentuate your personal style in design-forward layouts complemented by hardwood floors and spacious walk-in closets. 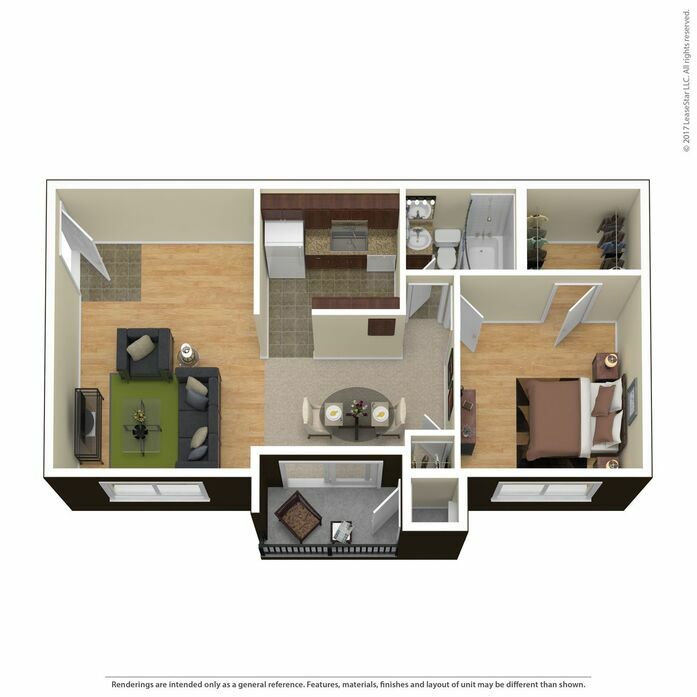 There’s room to live your life well right here at Stony Brook. 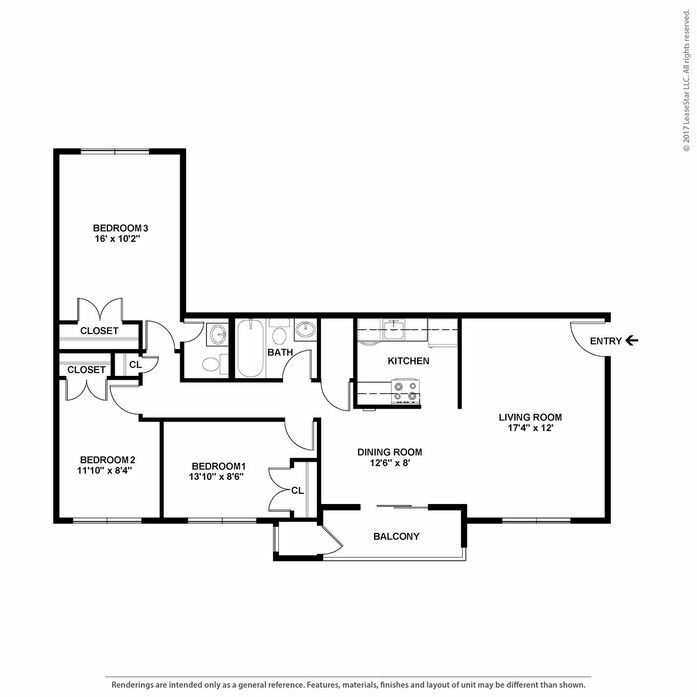 For current availability, please contact our office.